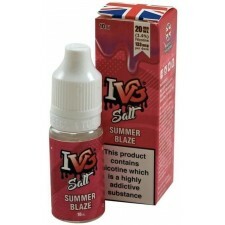 IVG Summer Blaze Salt Nic Eliquid -Sicilian style cool lemonade infused with mixed summer berries. 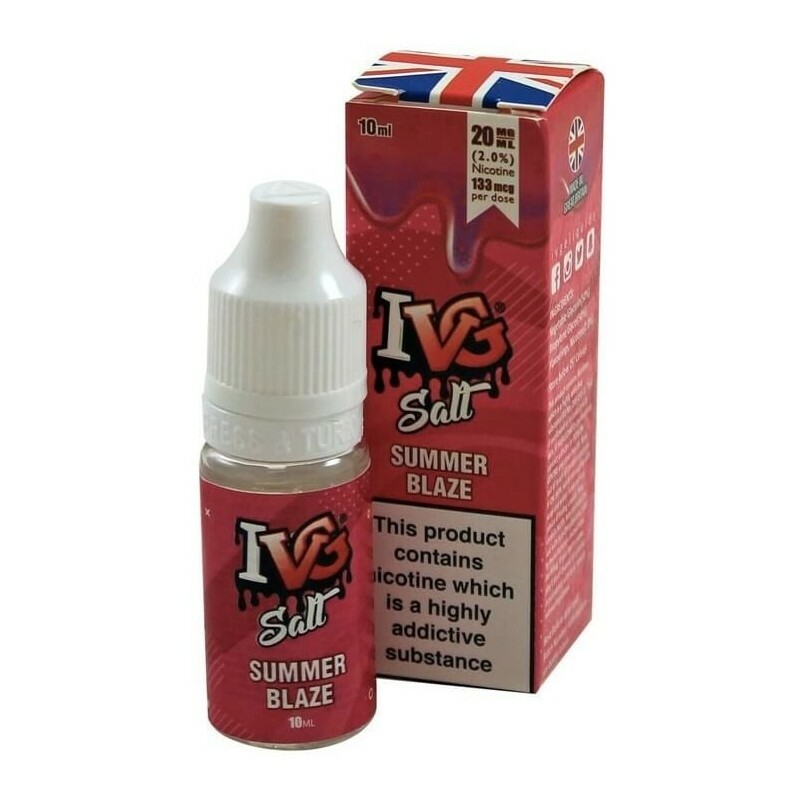 Flavor Key - Sicilian style cool lemonade infused with mixed summer berries. 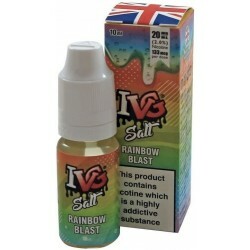 This is a 50% VG Salt Nic e-liquid 20mg nicotine blend which is different from standard 'freebase' eliquid. 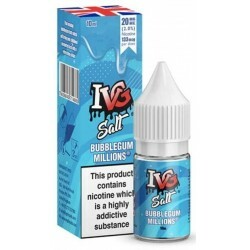 Salt nic juices deliver a much smoother nicotine hit, however, the nicotine level is high and will provide a strong dose of nicotine. 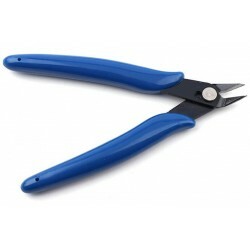 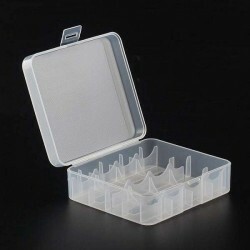 Best used with cigarette-like devices or vape pens. 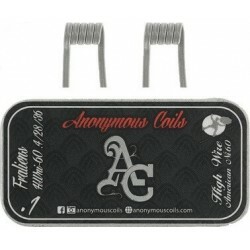 Not recommended for low Ohm and sub-Ohm devices. 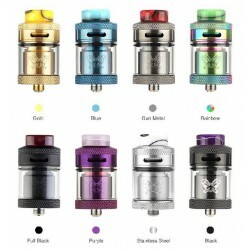 If you need more information about salt nic liquids, this external article on Mistub is helpful.